Apple iPhone users may need to review their credit reports and bank accounts to make sure there has not been a case of identity theft. Last week a security bug was discovered and so far there has only been a partial patch to fix it. The security bug could allow hackers to access iPhones to exploit users’ financial transactions, emails along with Facebook activity. For the past 18 months iPhone, iPad and iMacs users have been unaware that a software bug could have made them the victims of hi-tech surveillance. The bug allows a hacker to view unencrypted traffic between the user and a website which could result in a man-in-the-middle hi-tech eavesdropping. If you are engaged in online banking or even ecommerce purchases an attacker on a shared network could intercept the communication between your browser and a website to monitor and record everything that you do. 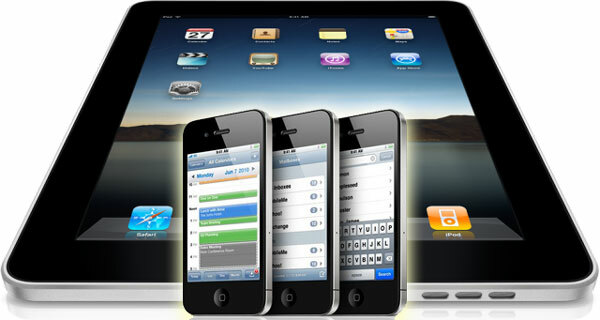 The “Gotofail” security bug as it is called was first discovered in iOS devices and then in its Mac OSX. It has been said to be a “simple” flaw among cybersecurity experts because the mistake in code appears to be the product of simple cut-and-paste editing resulting in an extra-line in code gone wrong. Adam Langley at ImperialViolet has a better explanation of the flaw here. iPhones, iPads and iMacs being used on open unsecured Wi-Fi networks, such as those you might find in airports, coffee shops or public libraries are vulnerable. Password-protected home Wi-Fi networks or virtual private networks are more than likely safe. Experts also say you’re probably safe if you surf the Web with the Chrome or Firefox browser instead of Apple’s Safari. That’s because they use a different system of validating outside websites. Apple recommends that owners of iPhones and iPads install the patch immediately. So far though there has not been a patch issued for Apple’s OSX operating systems which runs iMacs and MacBooks. You can get instructions on how to check your Apple device to see if it is running on an affected version of iOS.